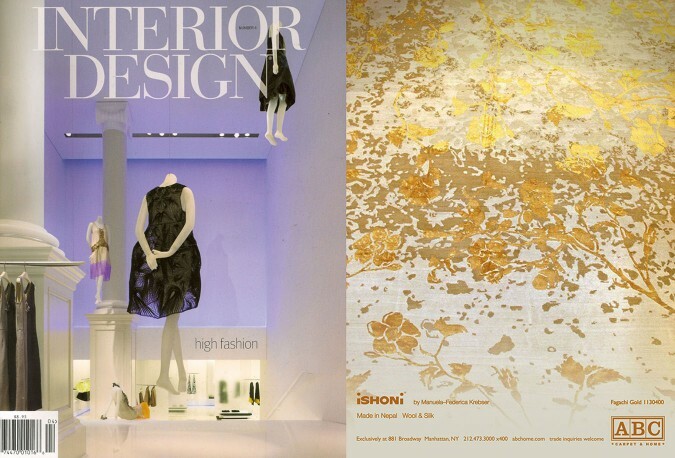 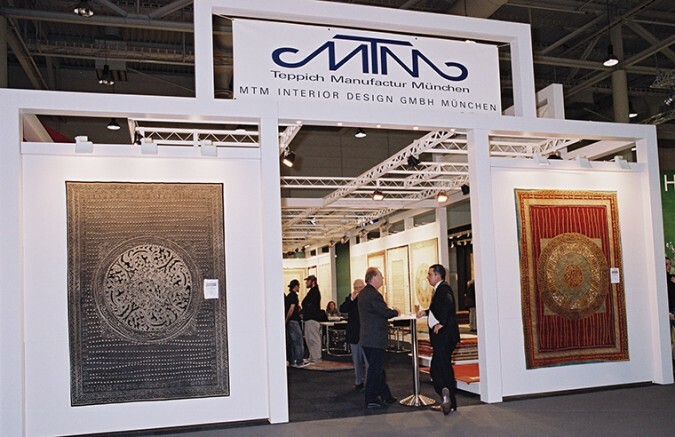 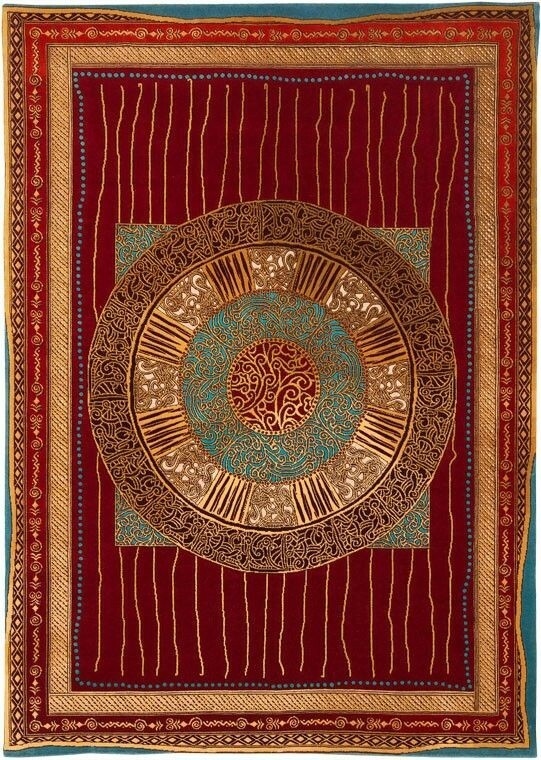 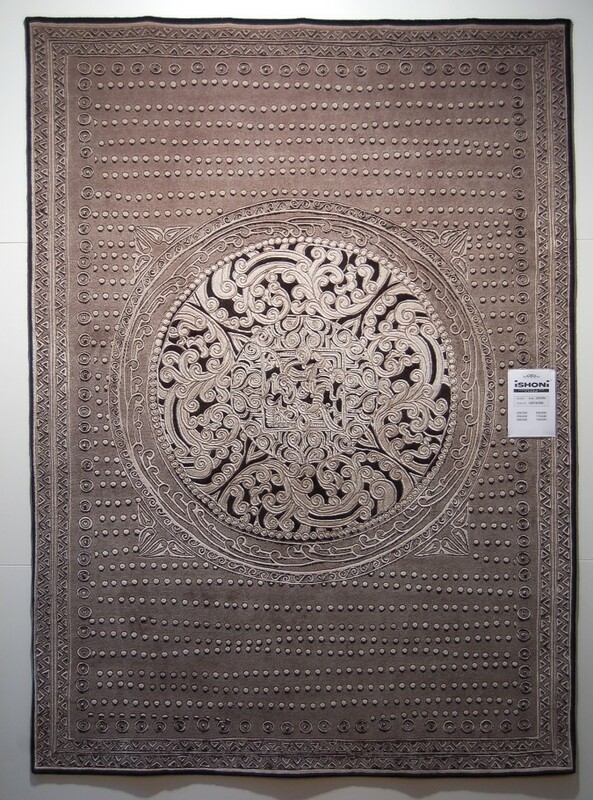 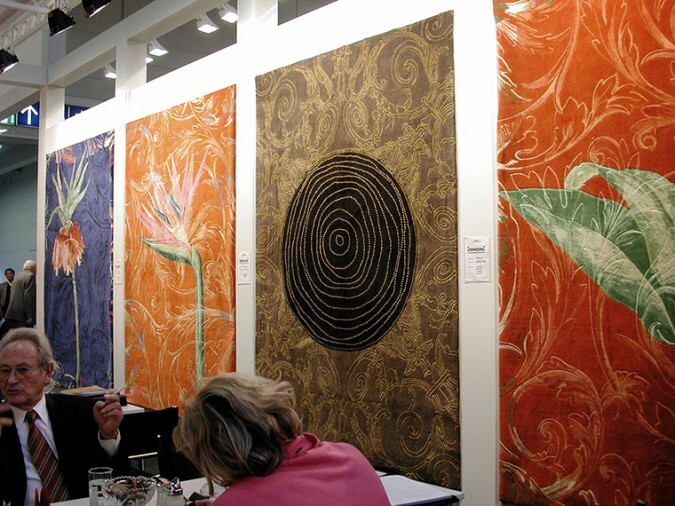 For more than 15 years, iSHONi rugs become a known name in the professional world of designer rugs. 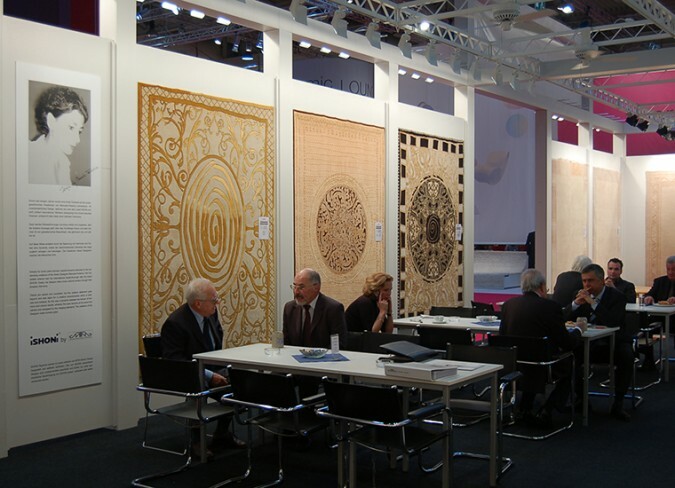 Every year they were selected within a broad variety of novelties to conceive the Floorforum at the Domotex fair in Hanover. 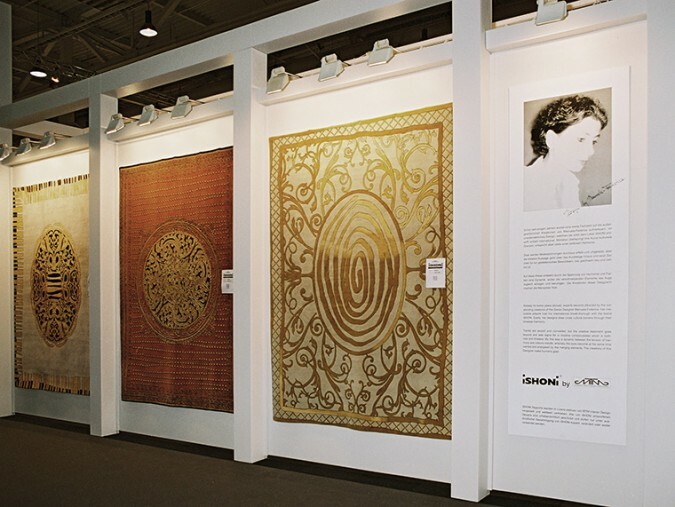 Our customers also have the opportunity to let us know their own design wishes, and to realise their own design as a rug.